Web Design | Elevenly Studio Web Design & Digital Marketing — Elevenly Studio Co. 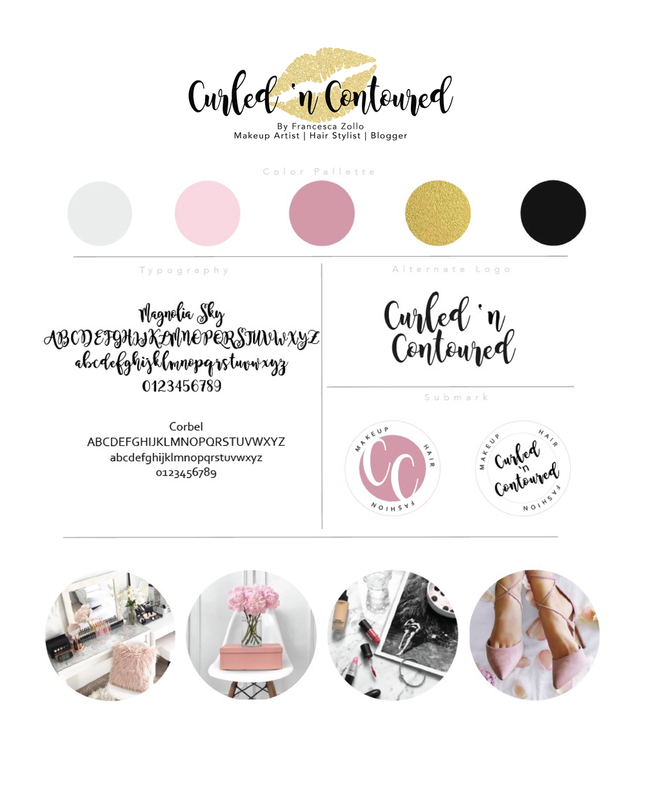 If you're a new business owners, blogger or looking for a cohesive brand that represents your unique visions and goals then a branding package is for you. You understand that a brand is more than a logo and are ready to dig deep into the why of what you do so we can together strategically design a brand that resonates with your ideal client. This is for you if you are ready to have a custom website that outshines your competition and represents you brand's story so you can attract your ideal client. We'll design with your business goals in mind so we can create a website that grows with you. Need branding and website design? Combine both packages! Before we begin, we ask that you complete any questionnaires and create a Pinterest inspiration board for your project. Yay! For branding projects, we start by designing your brand suite before moving onto any branding collateral designs. Custom website projects start with website design. During our strategy calls we will dive deep into your business goals and visions so we can uncover your brand's voice so we design with purpose. I'll send you the final files of any logos or graphics. We will also have our Squarespace lesson so you can feel comfortable making edits on your new website. I'll begin designing your mood board which will visually reiterate everything we uncovered during our strategy calls. Yay! We'll celebrate as you kickoff such an exciting time in your business! The Elevenly team will continue cheering you on long after we are done working together!